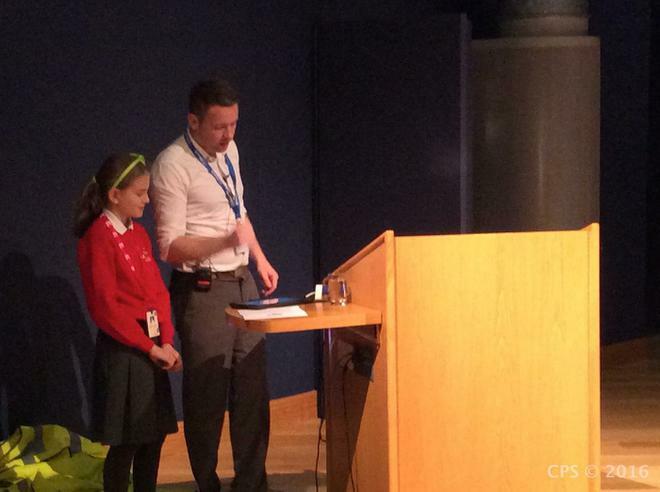 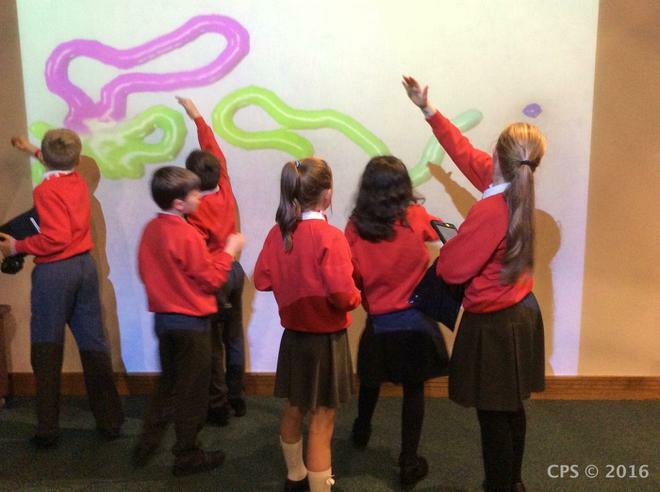 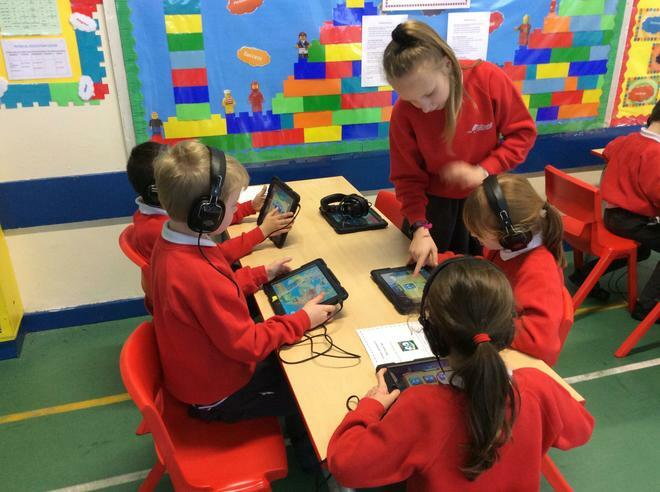 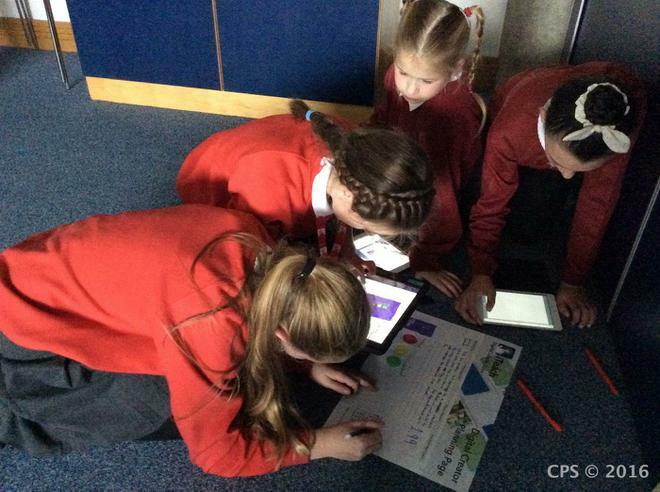 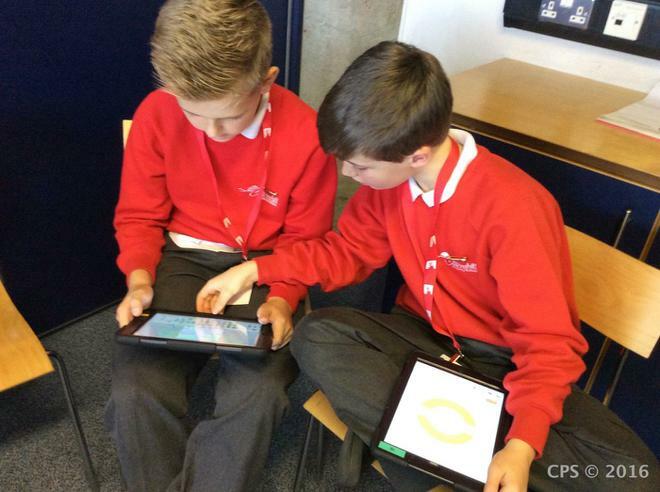 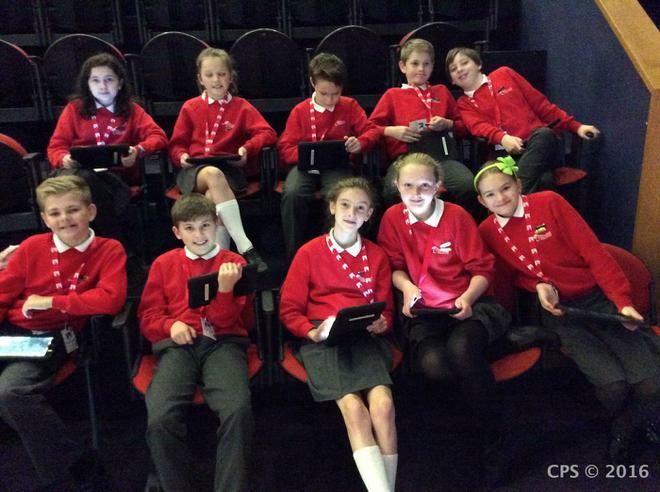 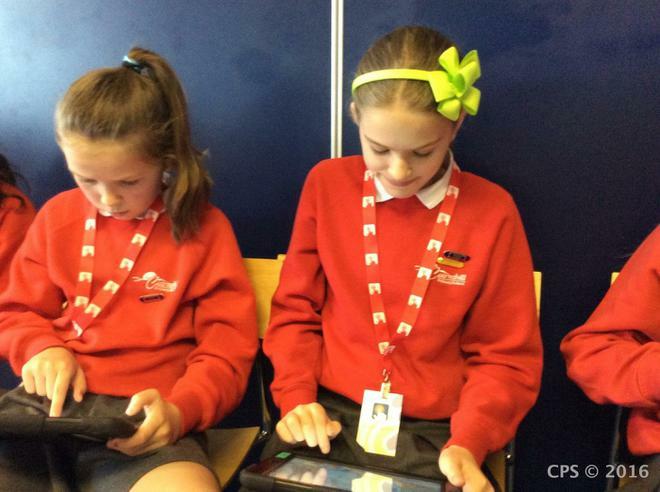 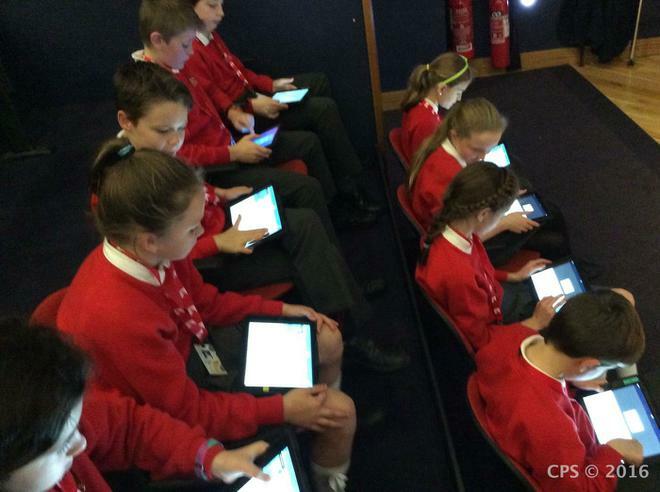 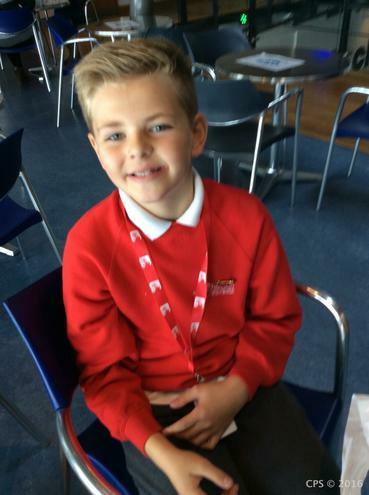 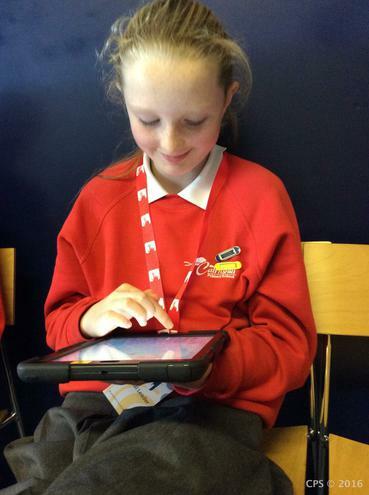 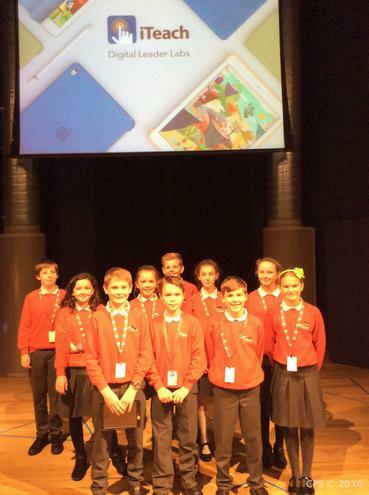 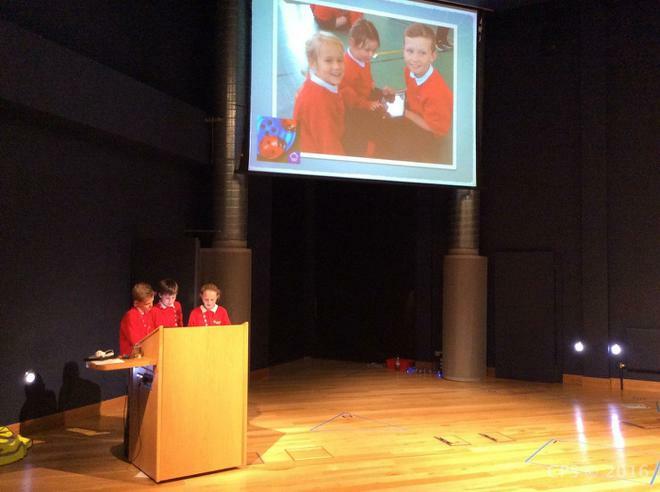 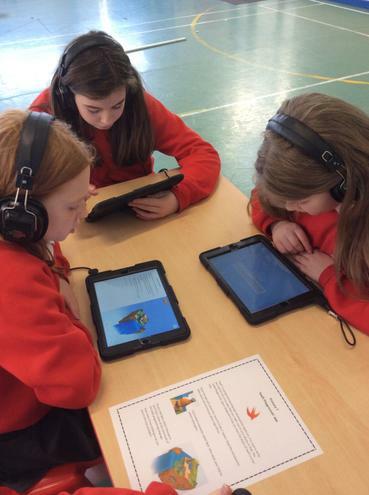 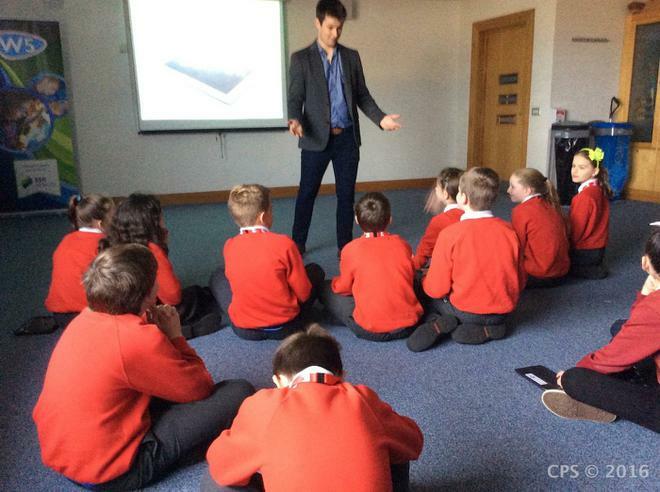 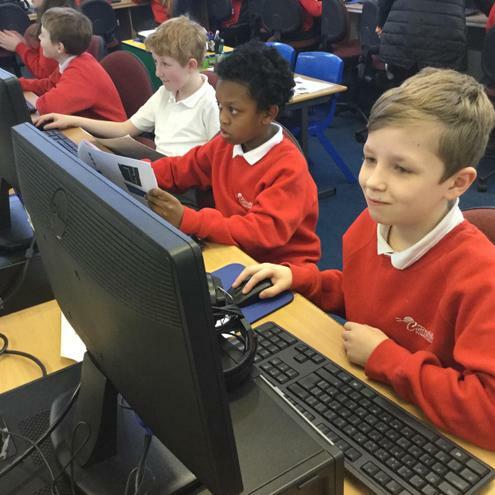 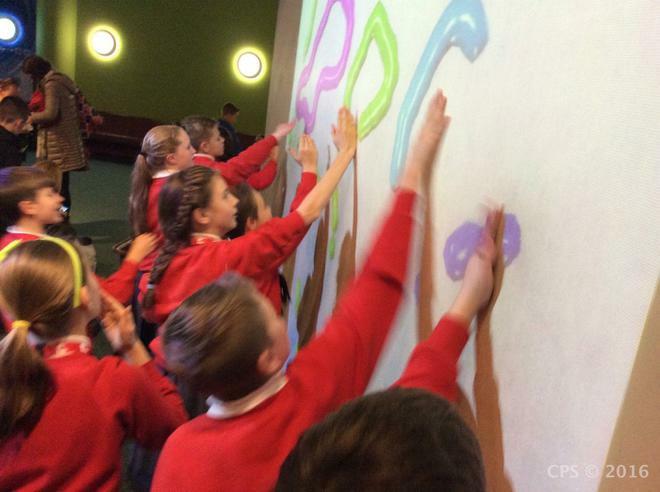 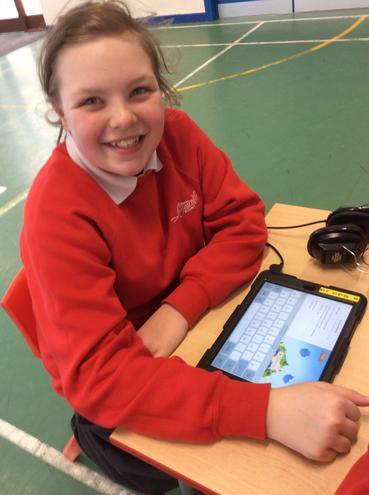 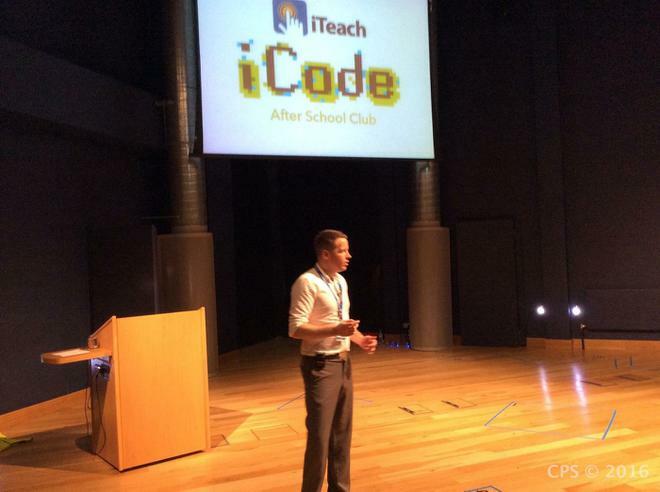 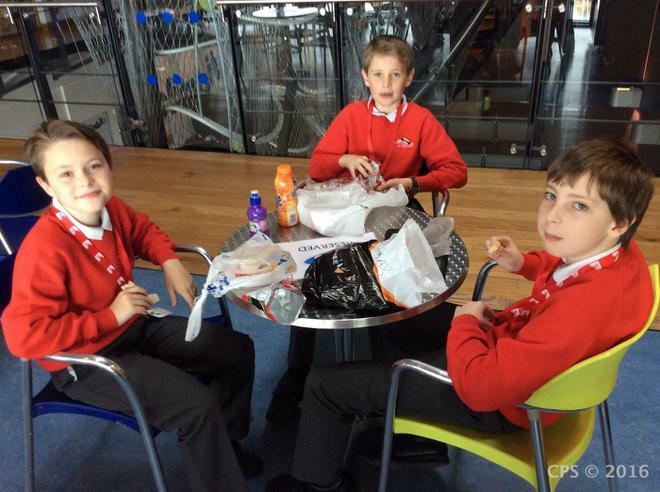 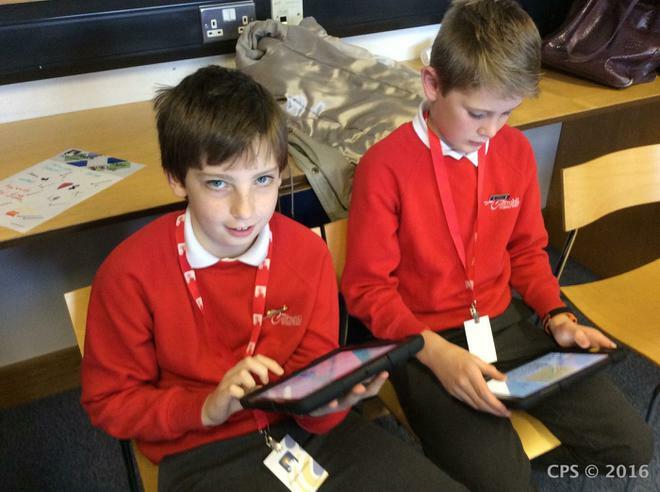 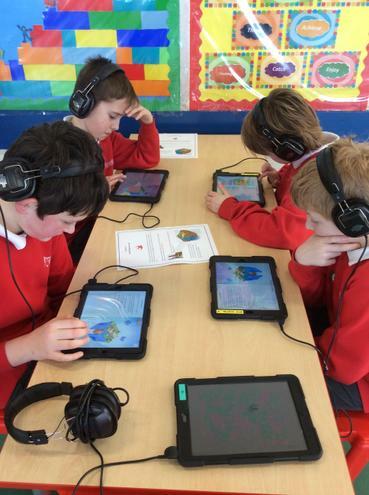 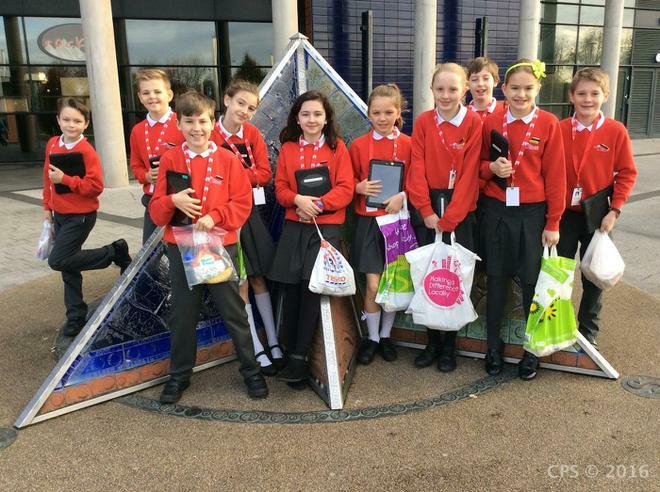 'Digital leaders' are a group of senior pupils who help support and develop the use of ICT throughout school. 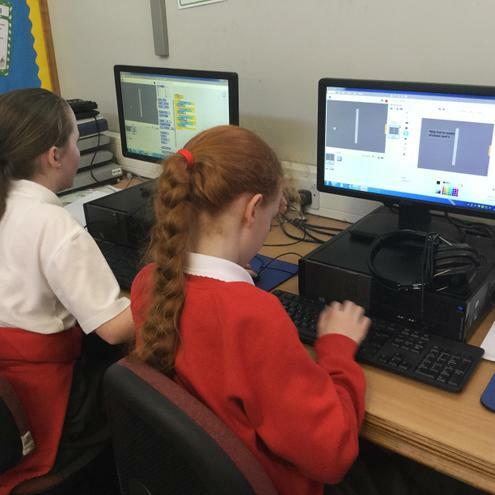 They also carry out some practical activities in the ICT Suite - looking after equipment and organising noticeboard displays. 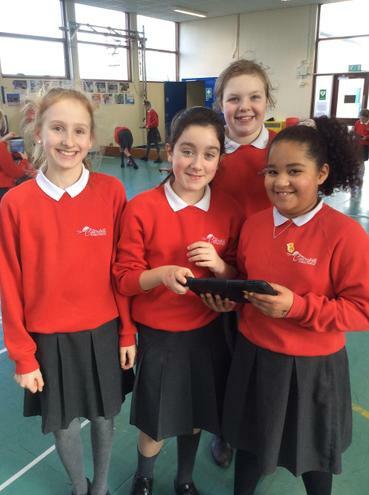 The digital leaders for 2018/19 are:- Ellie Sweetlove, Olivia Bell, Louise Meredith, Grace Campbell, Ezri Clayton, Lucy Meara, Lucy Bell, Eloise Shaw, Sivaani K and Freya Johnston. 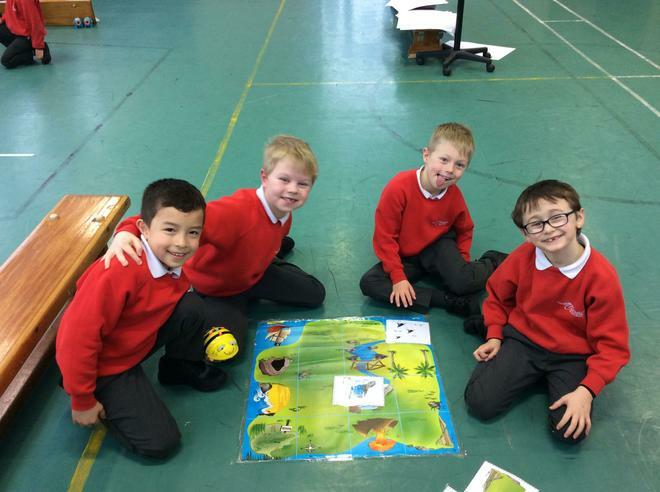 This year they have helped organise a 'Code Week' for all the P1-P7 classes. 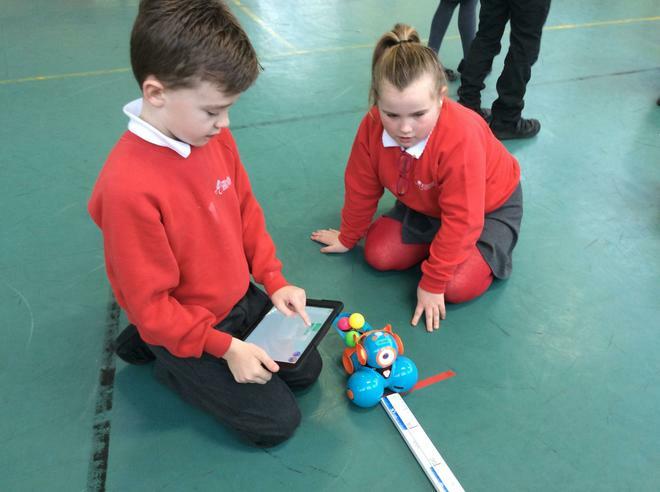 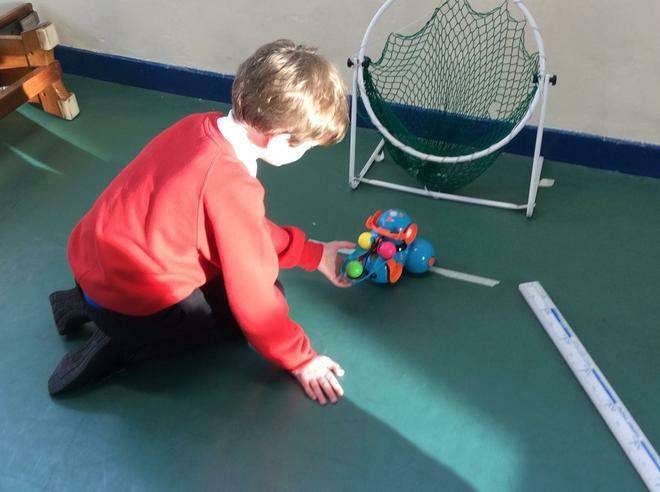 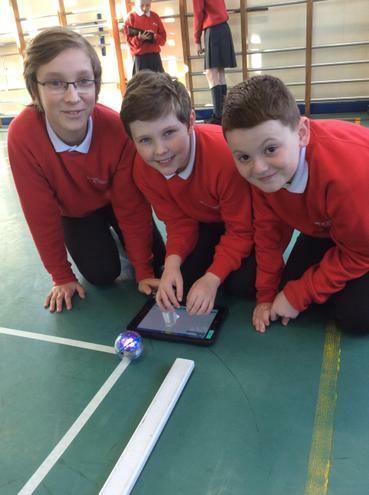 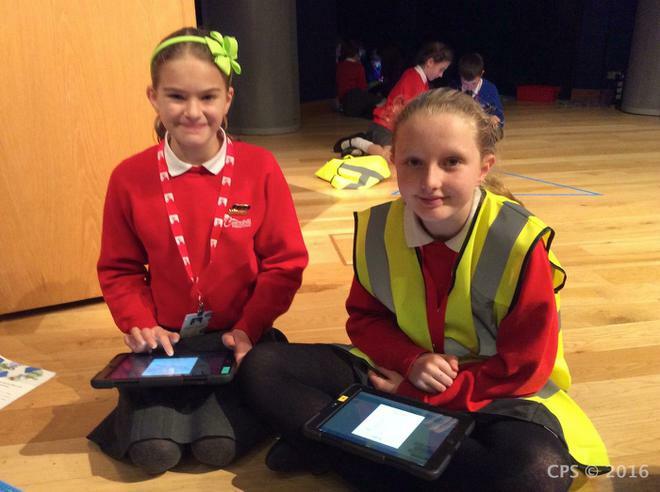 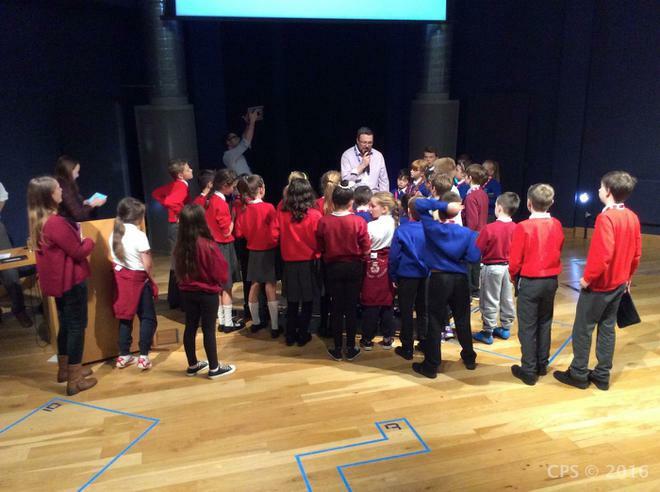 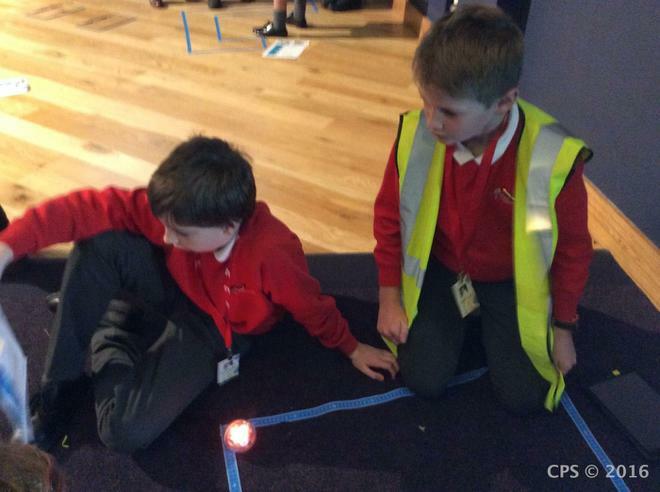 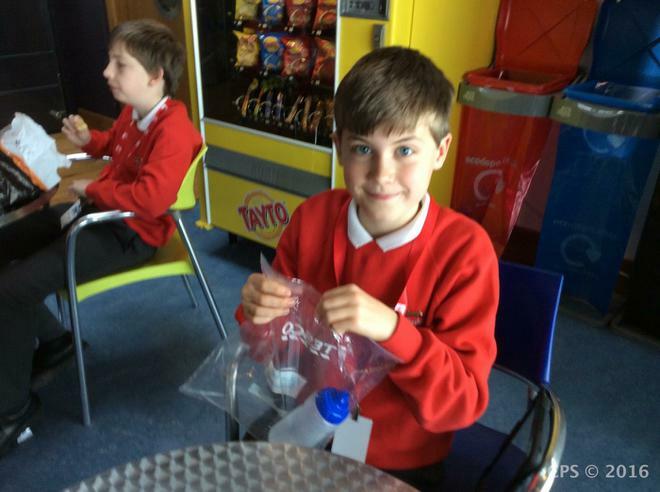 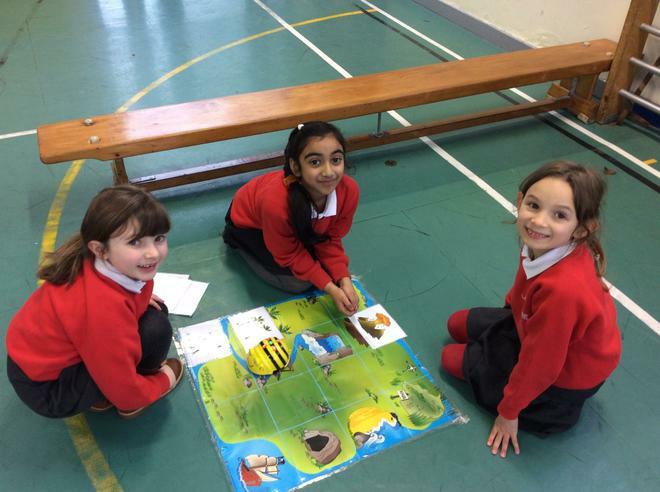 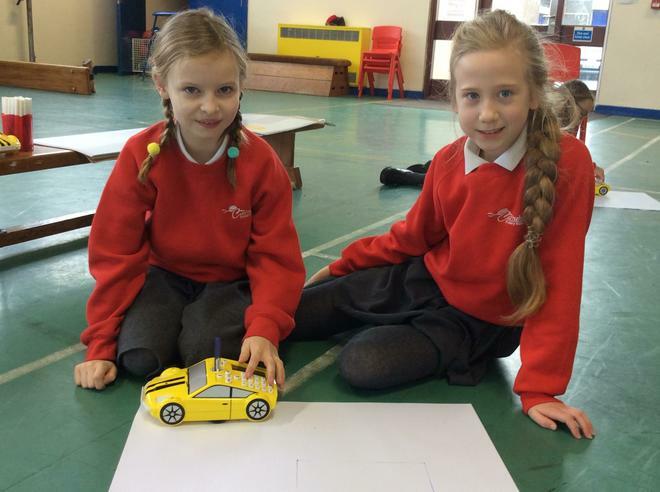 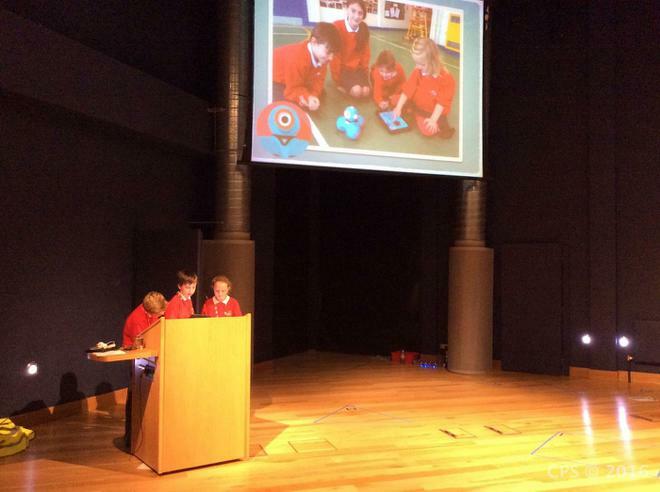 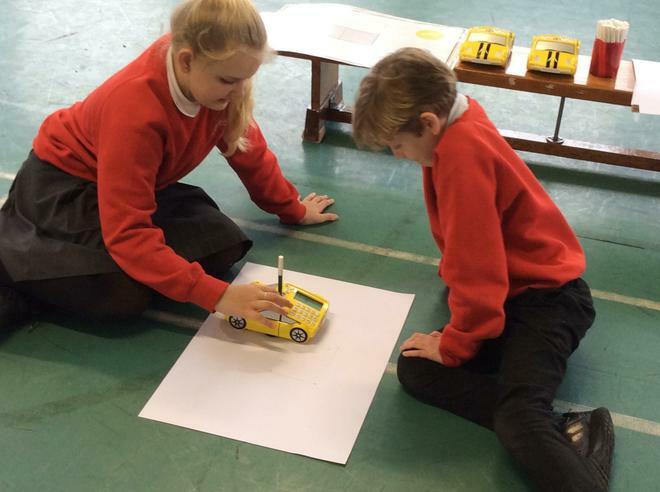 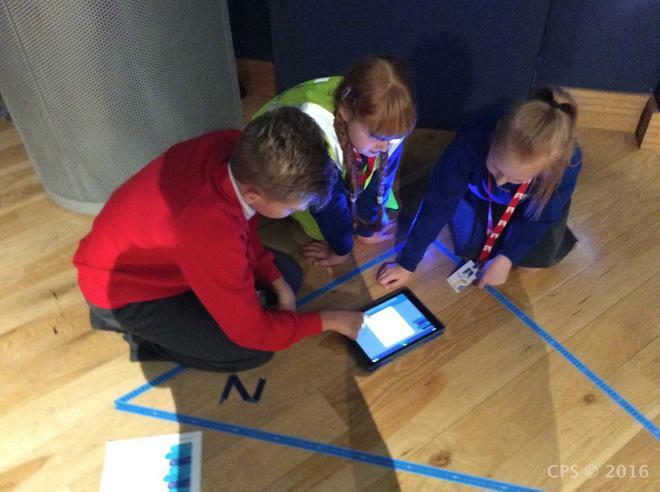 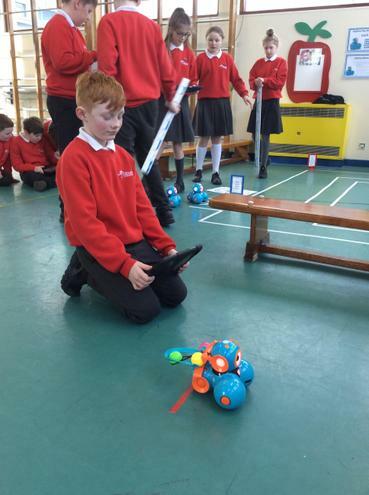 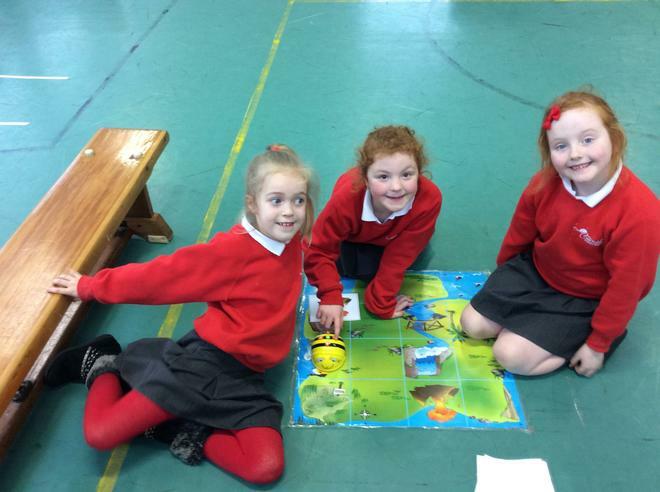 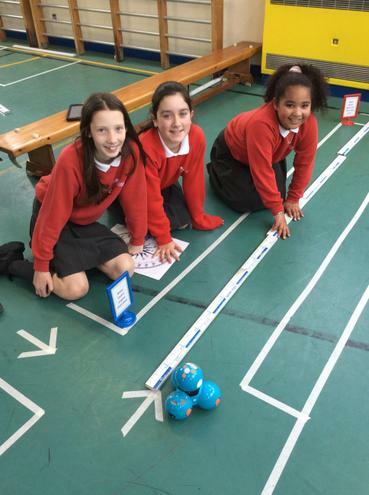 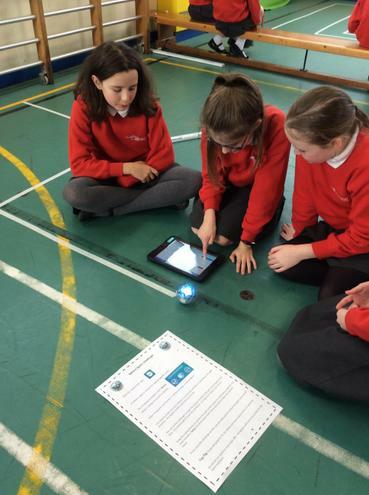 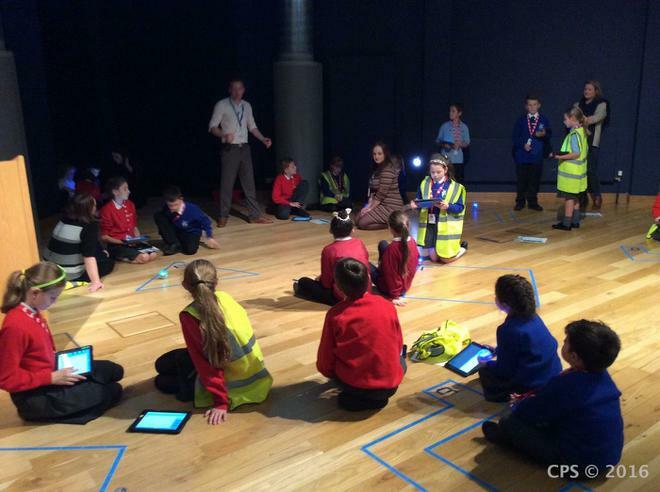 Activities included programming 'robots' such as Dash, Probot, Beebot and Sphero. 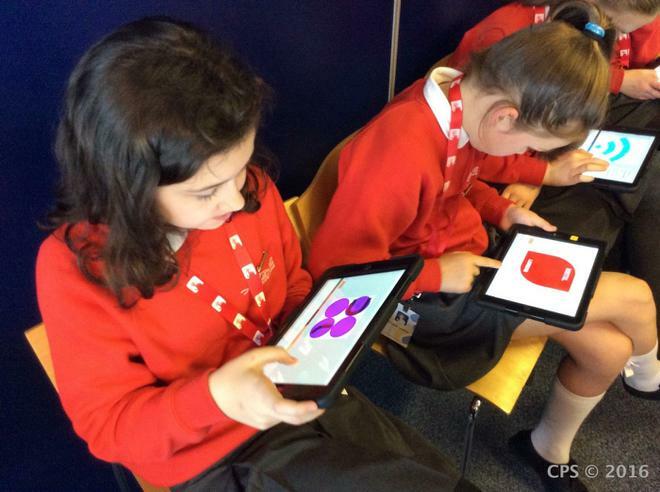 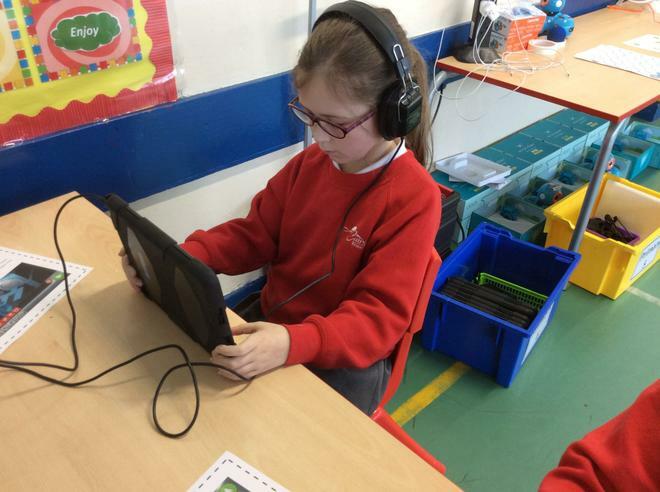 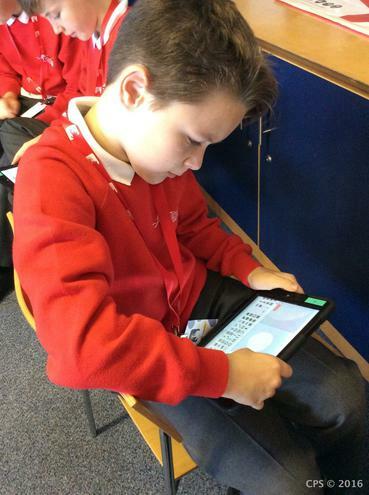 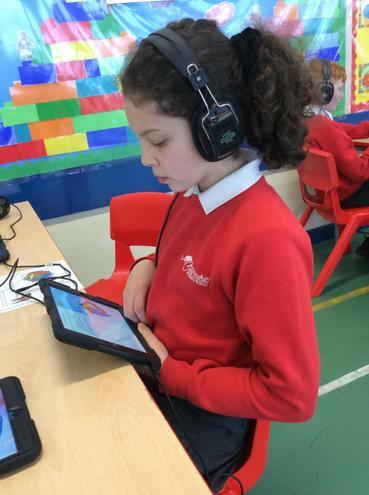 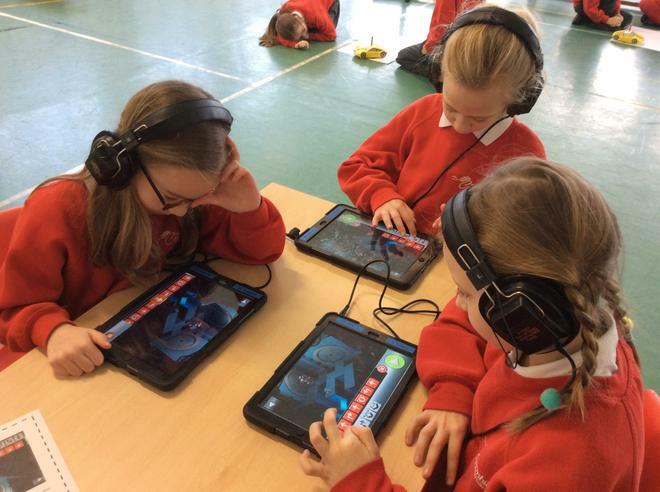 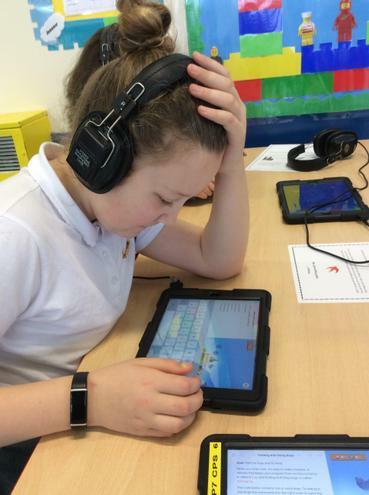 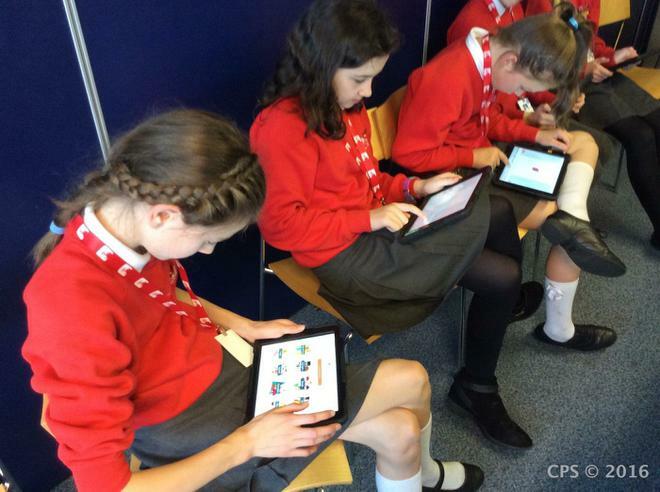 Everyone also got the chance to use some coding apps on our iPads, for example, Box Island, Scratch Jr, Swift Playgrounds and many others. 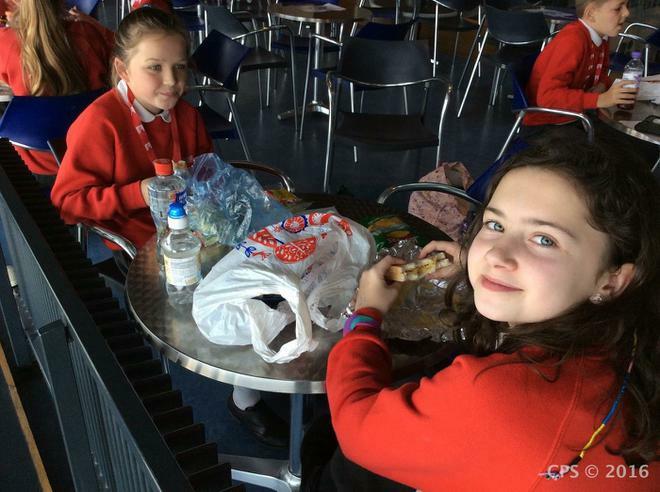 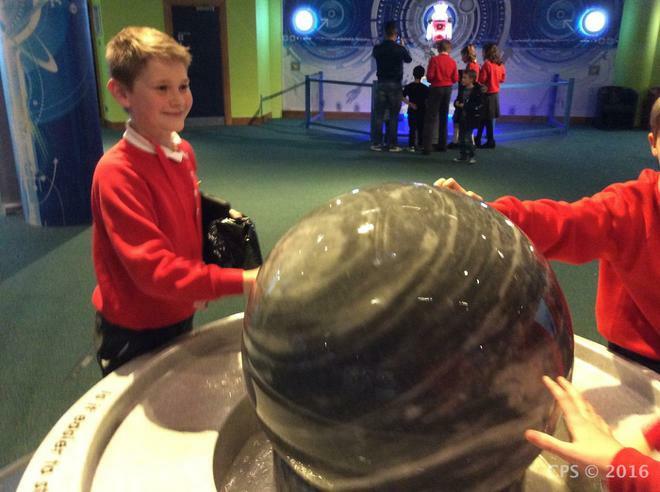 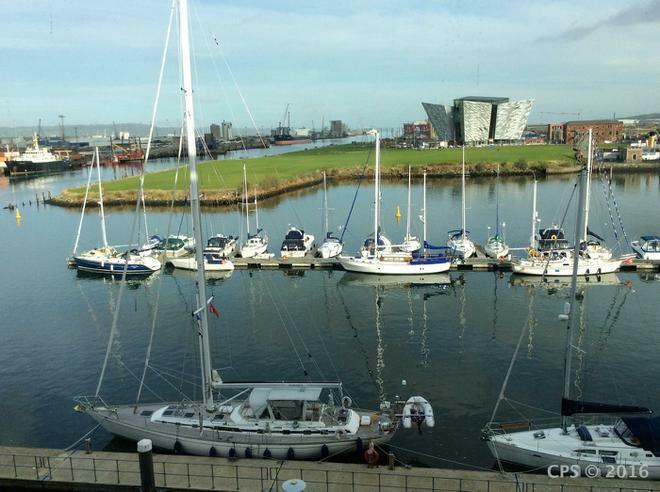 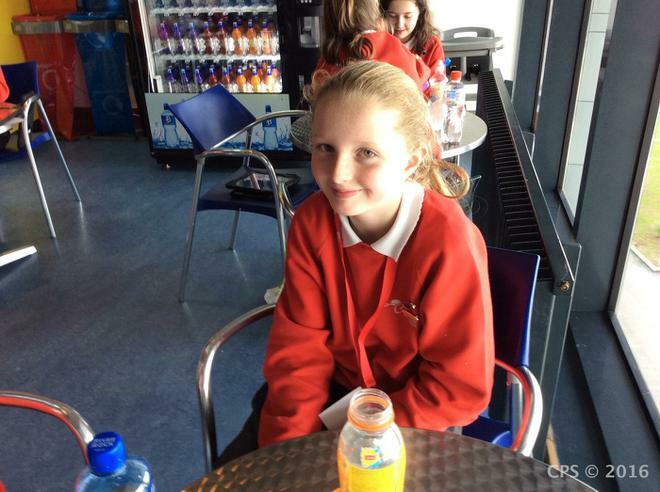 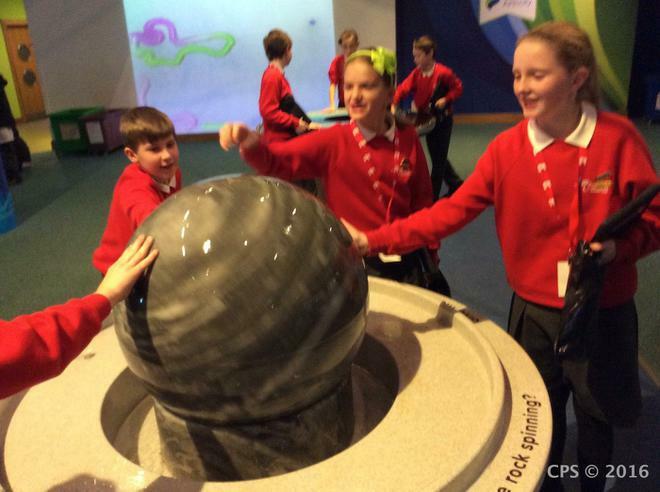 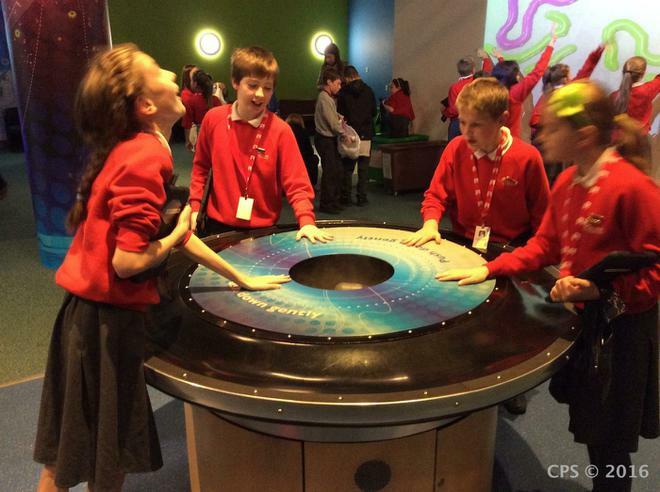 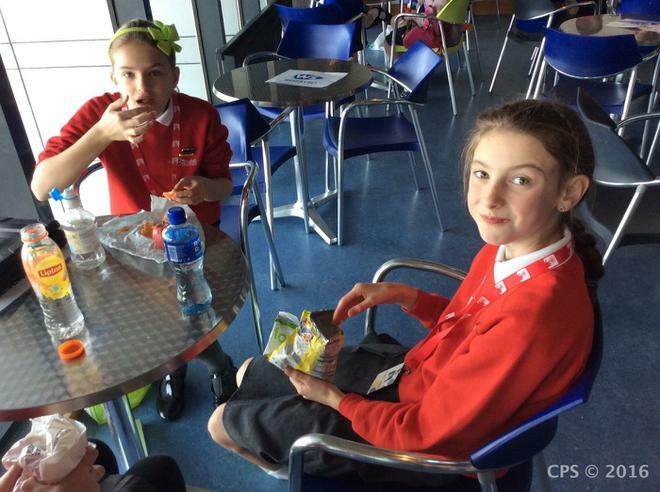 It was a really fun week which was enjoyed by pupils and staff.